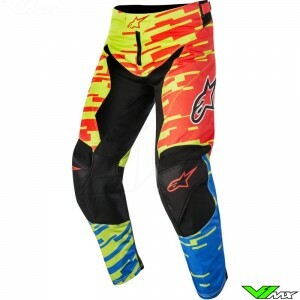 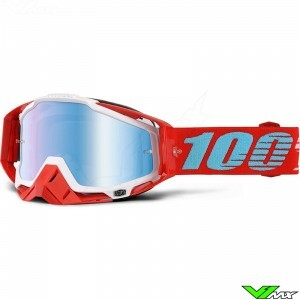 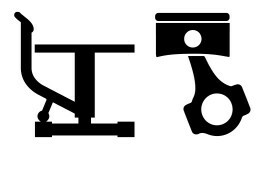 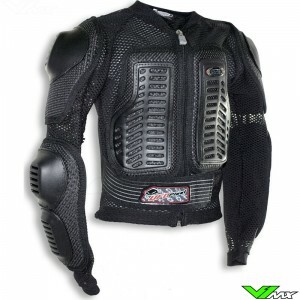 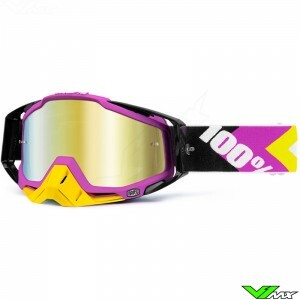 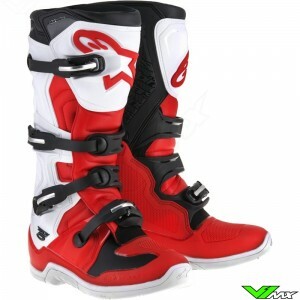 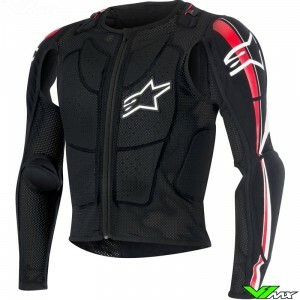 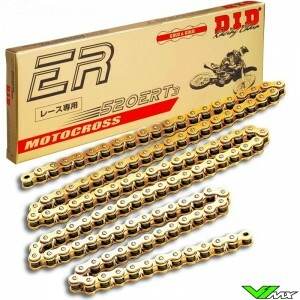 In the V1mx outlet, you will find a wide range of motocross gear and parts for low prices. 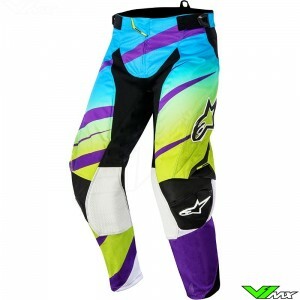 The motocross outlet of V1mx contains all kinds of products for special prices, with discounts up to 50%. 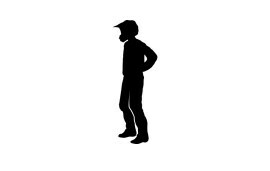 All the products on this page are removed from our range because the manufactures stopped producing it or belong to a collection of the last few years. 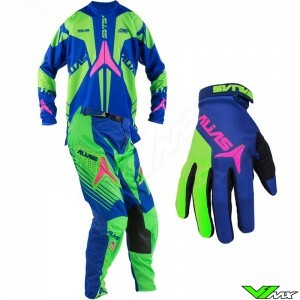 The V1mx motocross outlet is perfect for riders who are looking for a cheap gear set, due to our large range of motocross gear. 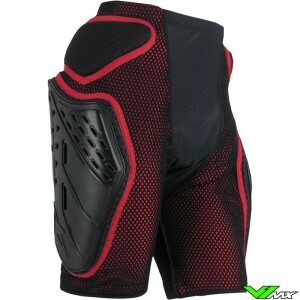 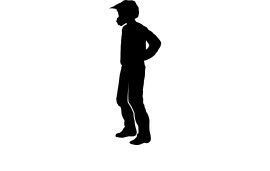 In addition also parts, accessories and other personal protection products can be found in this outlet page. 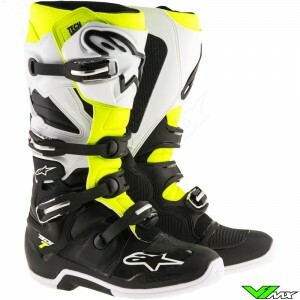 Be quick to order the products you like, because all these products are only available in limited quantities.